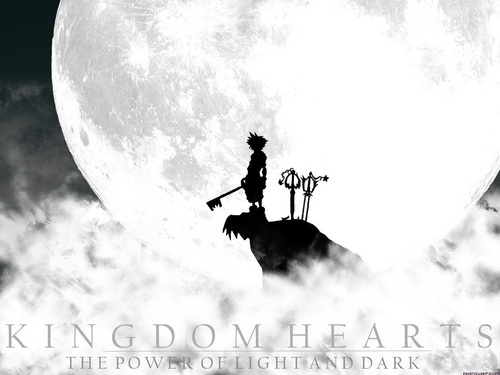 Kingdom Hearts. . HD Wallpaper and background images in the Kingdom Hearts club tagged: kingdom hearts. 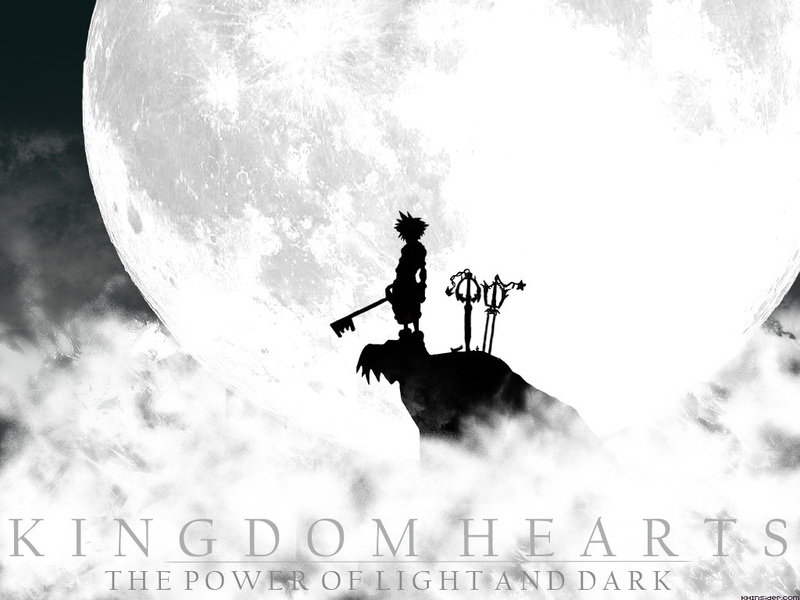 I was just wondering about this KH artwork did you make the design and all by yourself hmm? cause in that case i wanted to ask if i got your allowance to draw it and upload on dA and of course all of the credits would go to you i would make it clear that you own the artwork and also put a link on there to this artwork. It would just be really fun to draw this but i understand of course if you don't want me to hehe.